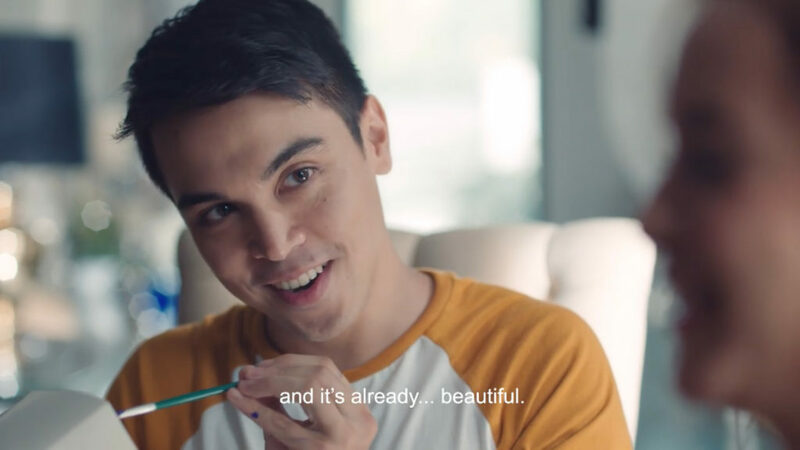 Jollibee brought together an all-star team of creatives, directors, and cast for the new series. 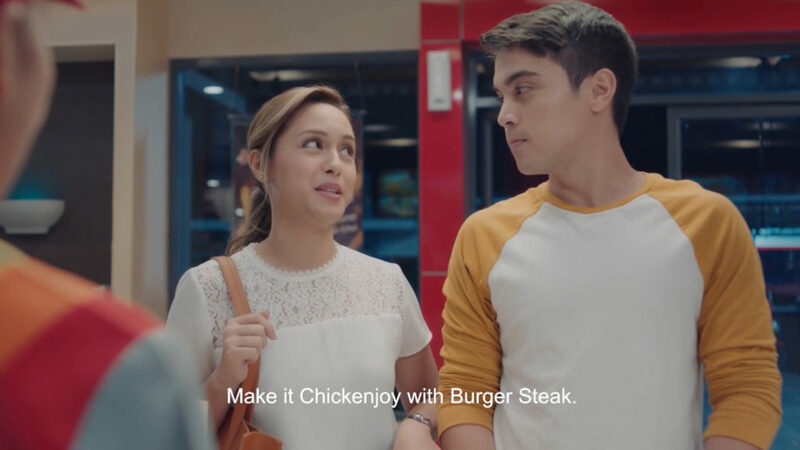 Developed by creative agency Publicis Jimenez Basic and produced by Makina Productions, One True Pair raises the bar in branded entertainment in the Philippines through compelling and relatable love stories that will make you crave for more episodes, and definitely more Jollibee Perfect Pairs. “Viewers have laughed, cried, and craved Jollibee with Kwentong Jollibee and 14/29: The Petsa de Peligro JolliSerye, and it’s time to take things to the next level with One True Pair,” said Cathleen Capati, Jollibee Flagship Category AVP. The first episode of this latest Jollibee series, titled “Checklist,” features acclaimed director JP Habac at the helm. Habac, who made his name with the 2017 indie sensation I’m Drunk, I Love You, brings wit and an affection for the rom-com genre to this episode. “Checklist” tells the story of Anna Lagman (Amanda Fernandez), a wedding planner whose perfectionist personality completely clashes with that of Gio Lorenzo (Luis DeGuzman), a seemingly clumsy and carefree young man she often encounters in her clients’ weddings. Gio never left a good impression on Anna, having ruined some of her carefully planned events, and when they are paired to plan his brother’s wedding together, friction arises—and sparks fly—between them. Directed by Antoinette Jadaone, “Fight or Flight” tackles the budding romance between a flight attendant (Joanne Villablanca) and a kind passenger (Paco Villegas) on a flight from Singapore. The story brings to life the realities of long distance relationships and the struggles encountered to make the relationship work. “This episode is a take on how love is a choice,” said Jadaone.